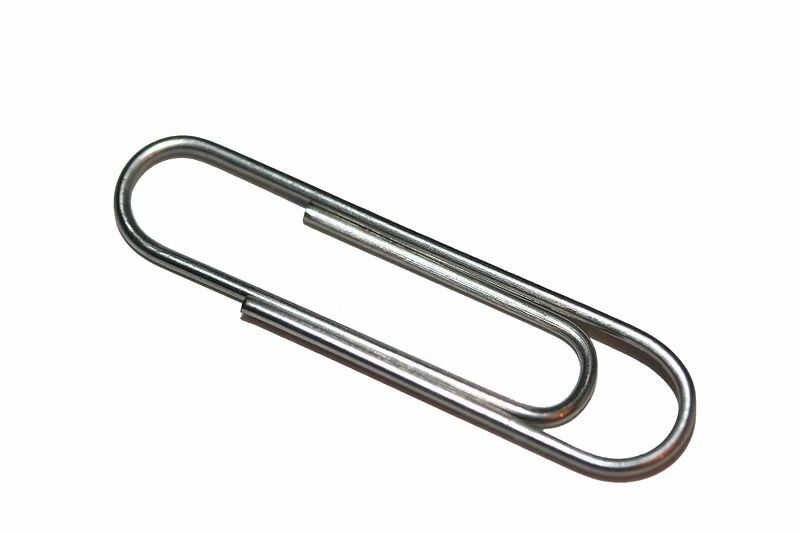 A paperclip may seem like a very ordinary object, but when it is found alone in a pocket, the washing machine, or on the seat of your car it is an important message from Spirit through the language of symbols. Look to where you found the paperclip to distinguish what the message may be about. For instance, if you find it on your person...like in a pocket, it will be connected with your image or persona. If you discover it in your bedroom, it will be connected with your intimate relationships with self and others. If you find it in your vehicle, it will be connected with your life's journey at large. "Must you be so concerned with the long term results of the work you are doing today? The current situation you are experiencing is temporary. It is time to make some decisions regarding how you can deal with these current challenges effectively, at least for the time being. The long term plan will reveal itself when you let go of needing to know what the "plan" is. You can only live in the "Now". How can you make your "now" better? Some of it is attitude, but much of it is devoting the time and energy to engage in activities that refresh you and make you feel fabulous. You need to have a balance of work and play to stay balanced. It's hard to play when you are worried about what's going to happen with your relationship, job, health or finances. This difficult time will pass, things are improving, but for now...you gotta hold things together."